On the frontlines, it’s the little things that make a big difference. With your support, ISF has been providing much needed headlamps to IDF units working in the Gaza tunnel infrastructure. These headlamps have provided them the ability to move and see hands-free – a priceless ability when working in small spaces riddled with unknown environmental factors. 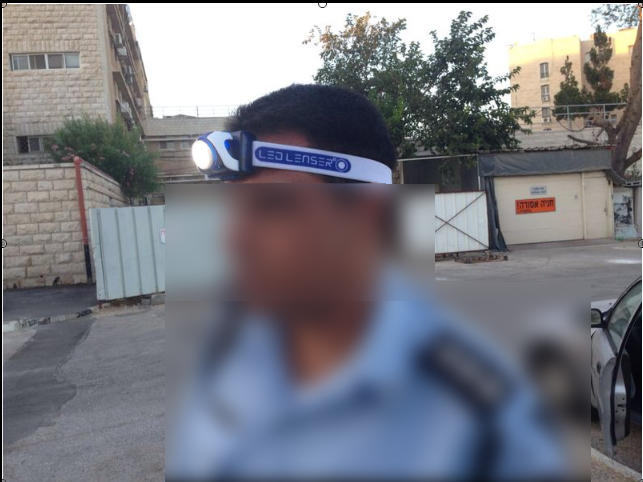 In addition to the headlamps, ISF has been investing in the collective morale of these same IDF units. The soldiers were beyond enthused when they received this specially made IDF logo challah bread. The bread serves both as an encouragement and testament to the work these soldiers are doing and reminder of what the IDF stands for: a sword wrapped in an olive leaf. The heart of the Israeli people is first to choose peace and diplomacy. Only after those avenues fail is the sword revealed. Operation Protective Edge has given opportunity for many Israelis, secular and religious, to practice their faith on the battleground. Already, there have been numerous miracles observed and spoken of – from mists appearing out of nowhere to cover the soldiers’ movements to rockets seeming to have been “swatted” out of the air when headed towards an highly populated area. 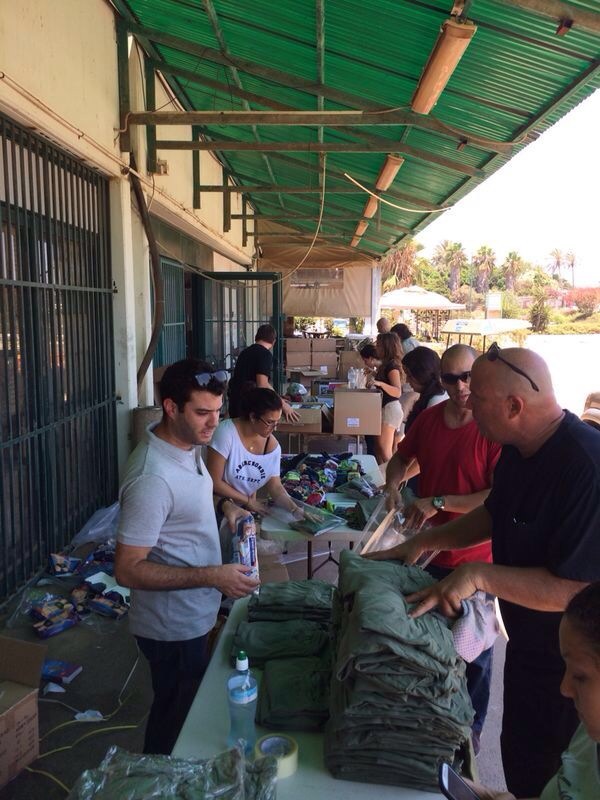 Chabad volunteers have been visiting soldiers on the frontline with tefillin and prayer books. 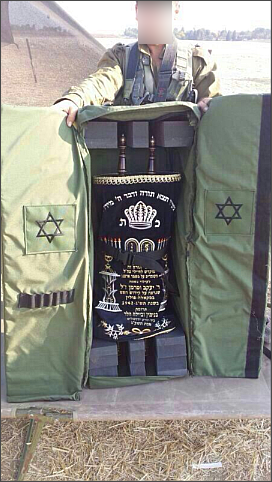 ISF sponsored the purchase of this traveling Torah “ark”, a case that allows the soldiers to bring the Torah – the Word of God – with them into battle. We wish to extend a HUGE thank you to our donors. Your dedication is bringing a sense of support and connectedness to the soldiers defending Israel. By extension, YOU are helping to defend Israel. We will continue to keep you updated as the operation progresses. As always, if you have friends or family with a heart for Israel, you can direct them to make donations by visiting our website and clicking on the donate button: http://www.israelsupportfund.org/. 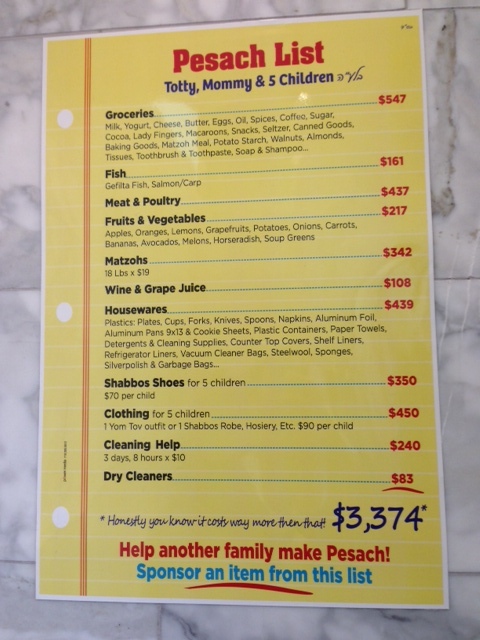 We also accept donations by money order and check. See the Contact Us page for our mailing address: http://www.israelsupportfund.org/ContactUs.html. As ground operations continue in Gaza, ISF is providing supplies to volunteers to package and distribute to soldiers on the front lines. It’s simple things: fresh underwear, socks, food, water, and toiletries, but they mean a lot to those who wouldn’t otherwise have them. Thank you! Thank you to our donors who are giving and thank you to the volunteers who are giving of their time and energy to support our troops in a small, but immensely influential way. We pray that the conflict will be over soon, but more than anything we pray that Yah will lead Israel forward in whatever He wills. If you have friends or family who want to help but aren’t sure how, visit our website for more information on donating: http://www.israelsupportfund.org. Do you remember the drills we used to do in school? It’s funny to think that a desk could protect us from a bomb or radiation, but it’s the best schools could do to advise protection at short notice. Thankfully, we never had a real emergency drive us under our desks. The children in Israel will never be able to say that. This picture was snapped by a friend of ISF when a rocket was shot from Lebanon (yes, they are coming from all sides) into Israel. Here, the children are diving under a bench to “duck and cover” like we were taught to do. When looking at pictures like this, it’s hard to know what to do. How can you help from so many thousands of miles away? Please pray. Donate. Spread the word. Don’t believe all the news you read. Currently, there are a number of petitions being assembled to challenge the U.S. tax dollars that are funneled to the Palestinian Authority – and are now paying for the rockets that are being rained down on the children of Israel. Sign the petition. Talk to your friends. As Edmund Burke once said, “All that is necessary for the triumph of evil is that good men do nothing.” Let it not be said that we sat by and did nothing. Next week Monday starts celebrations in Israel, first for our national Memorial Day, then for our national Independence Day. Today, Arutz Sheva published the National Insurance Institute’s findings for terror attack rates. Let them be a reminder to us that Israel’s security is a constant effort and takes many hands to sustain. We extend ever-abiding thanks to you, our donors, for helping sustain the effort. In advance of Memorial Day, which will take place next Monday, the National Insurance Institute (NII) announced Thursday that 2,495 Israelis had been killed in terror attacks since the establishment of the State. Two people were killed in attacks last year. Since 2000, 996 people have been killed in terror attacks. 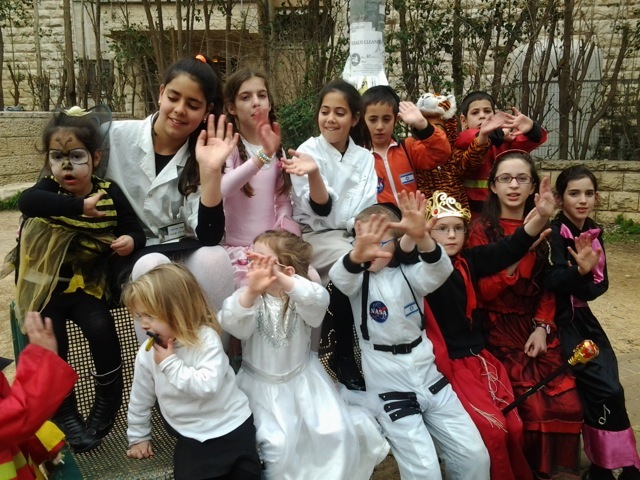 In addition to the victims themselves, terror attacks have turned 2,853 Israelis into orphans, with 99 of them losing both parents in the attack. There were also 978 widows, and currently there are 800 parents alive who have a least one child killed in a terror attack. NII head Yehoshua Mor-Yosef said that the NII sees assisting terror victims injured in attacks, and their families, as among its most important jobs. 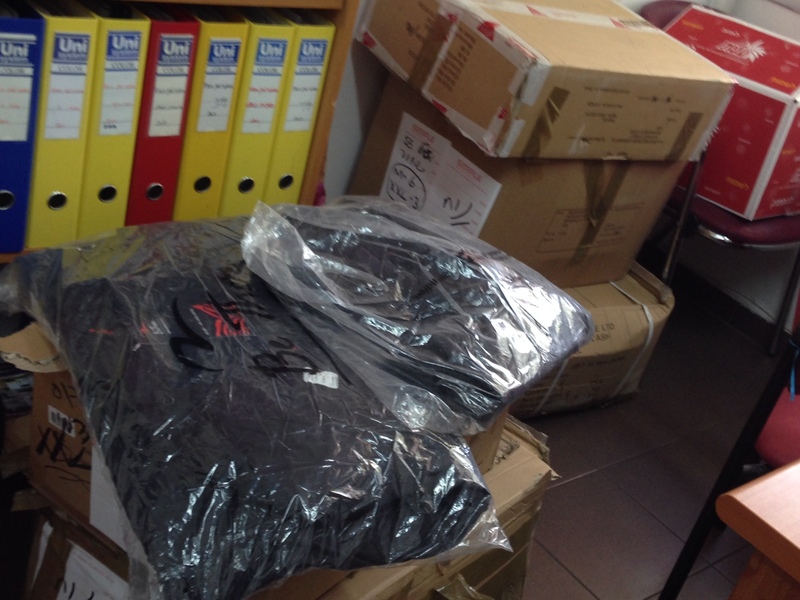 The NII also assists the families of those killed in attacks, and works to preserve their memories. In 2013, the NII paid out NIS 453 million in benefits to victims and their families, he said. On Sunday, for the fifth year, the State will conduct a special memorial ceremony dedicated to the victims of terror. The ceremony will be held in the Knesset, at 8 PM Sunday night. Some 800 people – family members, representatives of organizations that help families of victims, and others – will participate in the event. An official State ceremony will be held Monday at 1 PM. The event will be attended by the Prime Minister, the President, the Speaker of the Knesset, the IDF Chief of Staff, the Director of the National Insurance Institute, and the President of the High Court.